Interior Restoration Services By Specialists at Zero Defects! Interior Restoration Services By Specialists at Zero Defects! For expert interior restoration, contact Zero Defects. We specialize in fire and water damage repair, as well as mould and asbestos remediation. 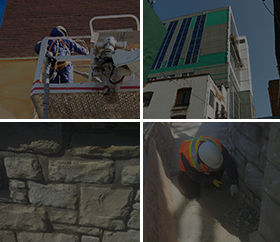 Our in-depth knowledge of building repair and construction enables us to handle all types of rehabilitation work with efficiency and quality. No matter how serious the damage might be, we have the skills and equipment to fully restore your commercial, institutional or residential building. If you are looking for cost-effective interior restoration services and solutions that can help you get back to a normal routine as quickly as possible, we can help. Our building repair specialists offer customized plans to meet your specific needs and budget. We can prioritize and phase-in remediation work according to your requirements. Being well-versed in local building codes enables us to help you avoid any health and safety issues as well as any problems with building code and compliance. Clients value our ability to provide lasting solutions that will eliminate future repair or rework. 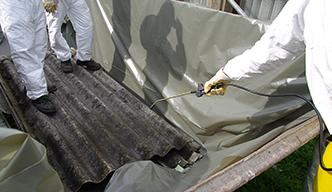 Our mould and asbestos remediation professionals have helped hundreds of Ontario property owners and managers effectively deal with these toxic substances. 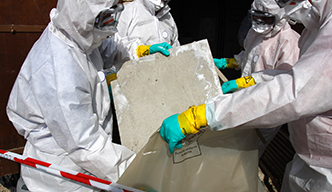 Our asbestos and mould abatement teams consist of licensed veterans with years of experience. Safety is our top priority and we will never put you, your building occupants or our staff at risk. Zero Defects uses top quality materials, advanced techniques and the latest equipment for your interior restoration. We are proud to say that our clients have rewarded us with their appreciation, loyalty and referrals. Our aim is to exceed your expectations of workmanship and customer service. We understand that time and costs are important considerations for interior building restoration projects. All our work begins with a detailed estimate and scope so that you know every step involved in your fire and water damage restoration, mould remediation or asbestos removal project. We respect your property and business, and work efficiently to minimize any disruption to your schedule. 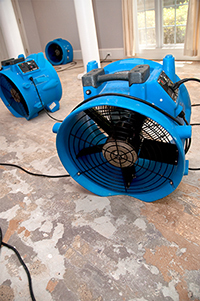 Whether you need storm and flood damage repair, fire and water restoration, mould remediation or asbestos removal, you can count on us for a thorough and clean job. Call Zero Defects at 416-398-9376 for a meeting to discuss your interior restoration project.